Having a slumber party anytime soon? 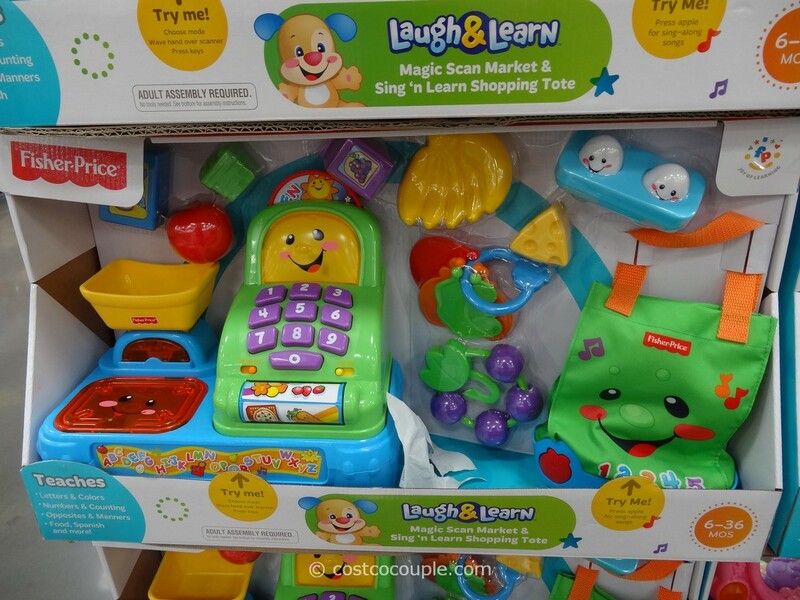 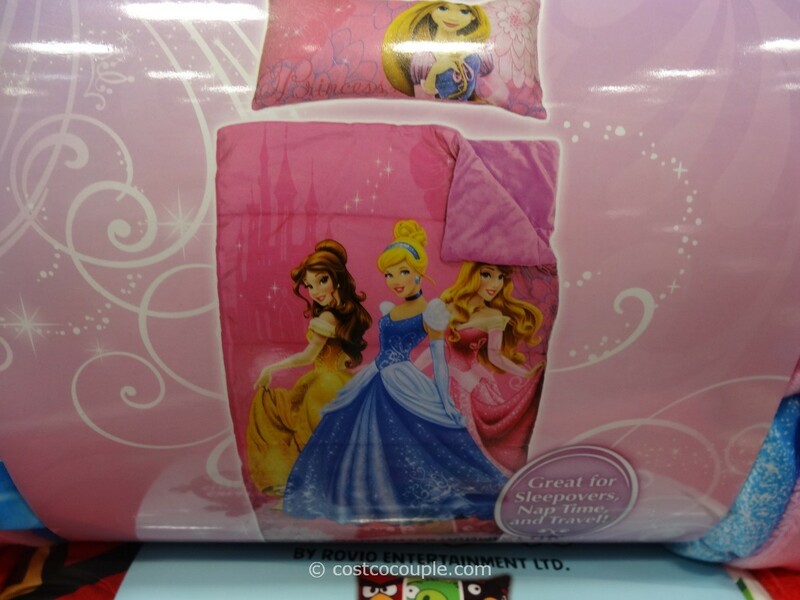 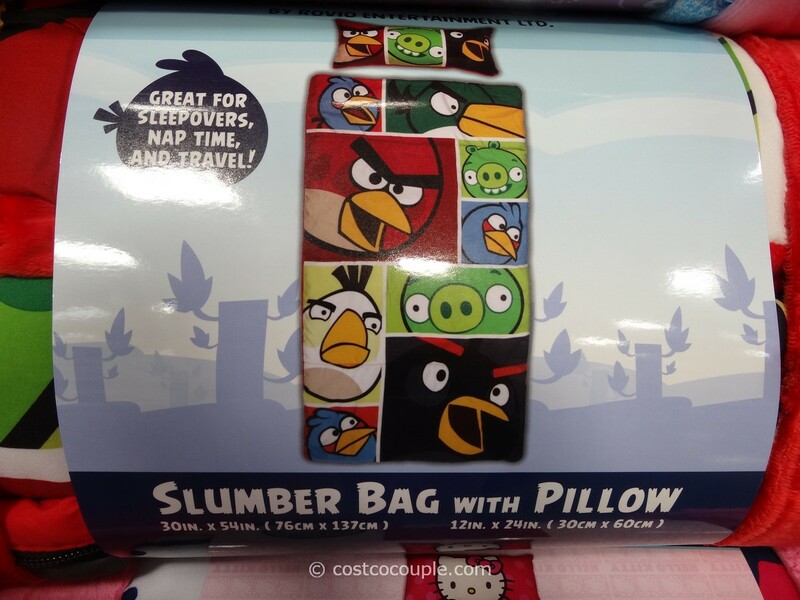 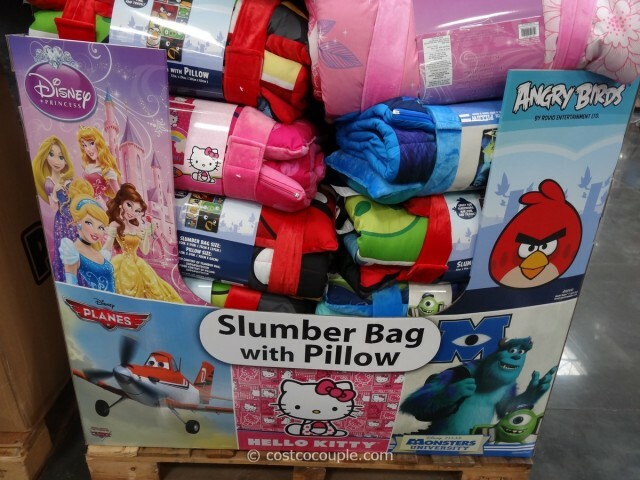 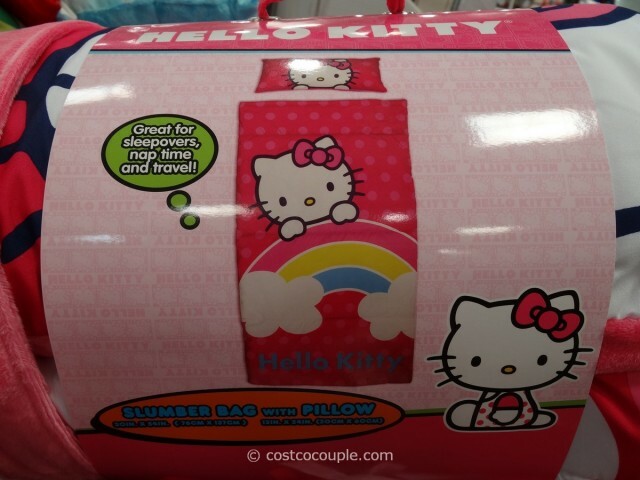 These licensed Slumber Bag with Pillow are perfect for sleepovers, nap time and travel. 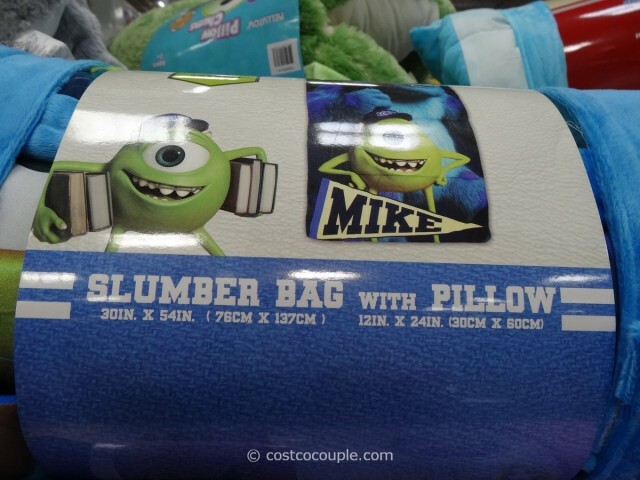 The slumber bag measures 30″ x 54″ (76 cm x 137 cm) and the pillow measures 12″ x 24″ (30 cm x 60 cm). 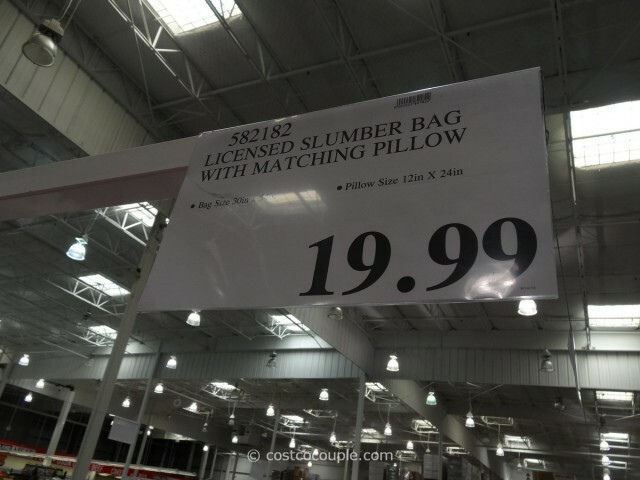 The Slumber Bag with Pillow is priced at $19.99.